John Marsden is an Australian writer and teacher. He has been writing YA literature for three decades and has made an indelible mark on generations of readers and writers in Australia. John’s first book, So Much to Tell You, was published in 1987. 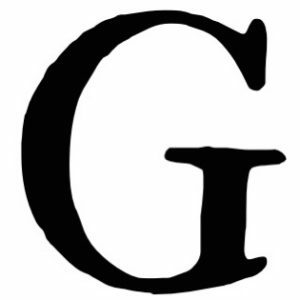 Since then, he has written or edited over 40 books and has sold over 5 million books throughout the world. He is best known for the Tomorrow Series, which began with Tomorrow, When the War Began, in 1993. Tomorrow, When the War Began, was adapted into a film in 2010 and a TV series in 2016. His awards include (and are no way limited to) Young Adult Book Award and Victorian Premier’s Literary Award for So Much To Tell You in 1988; Grand Jury Prize for Australia’s favourite young person’s novel 1996 for Letters from the Inside and listed by the American Library Association as one of the Best Books for Young Adults 1995; and the Australian Multicultural Children’s Book Award in 1994 and the Young Australian Best Book Award in 1995 for Tomorrow, When the War Began. In 2006, John founded an alternative primary school, Candlebark School. He is also the patron of youth media organisation Express Media. 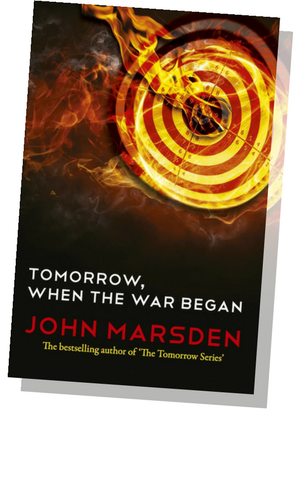 Learn more about John Marsden’s Tomorrow, When the War Began here.